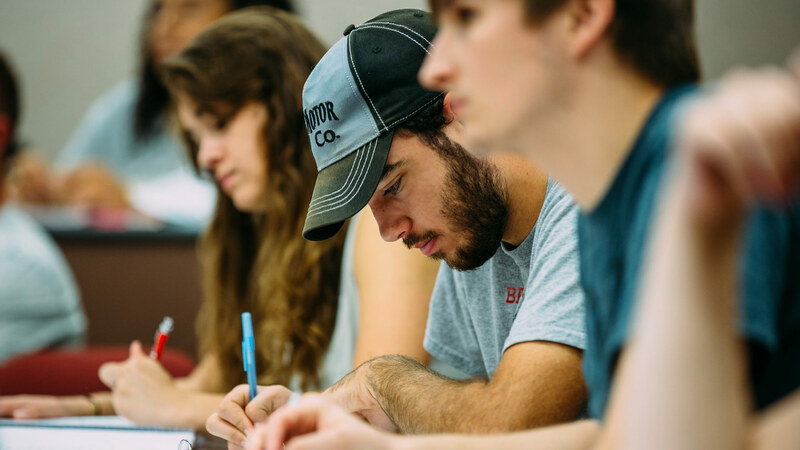 New Student Registration (NSR) is a full-day program for new students who are ready to enroll for Fall 2019 classes. Choose the date that works for you to come to campus and register for classes! 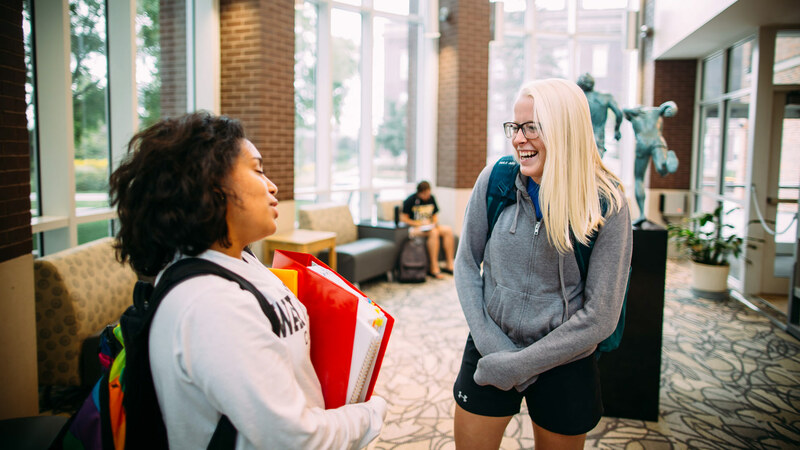 Wayne State offers more than 130 programs that prepare you for a future in health, criminal justice, sport management, business, education, counseling, graphic design, and industrial technology, among many other careers. Searching for a program you can complete online? We offer several online graduate programs designed for busy working professionals. 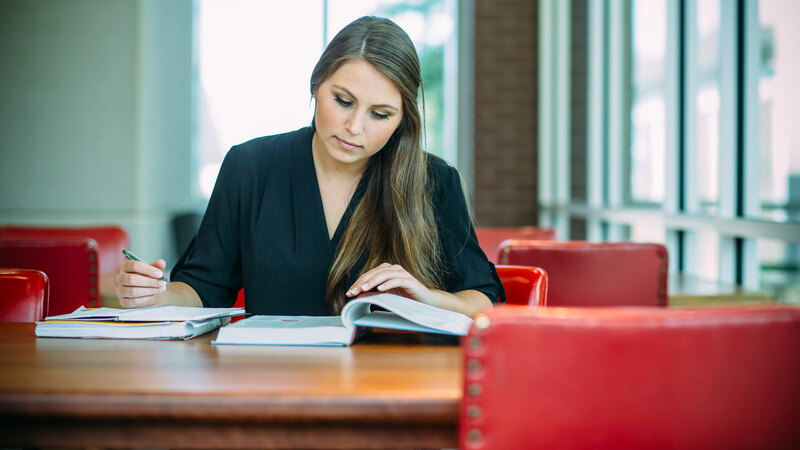 Our online options also include undergraduate programs such as criminal justice, business administration management, and human resource management. All programs offer high-quality instruction at the most affordable price in the region. Learn how to use the bike repair station that was recently installed on campus! 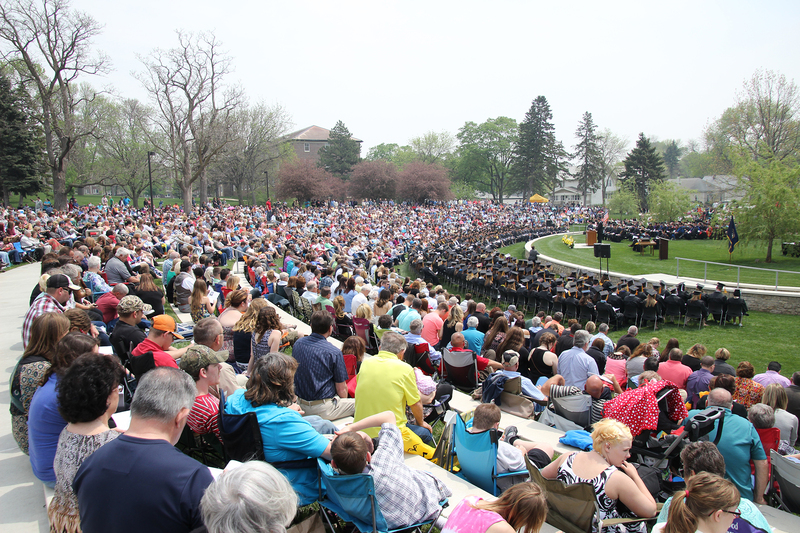 Enjoy an evening of music by the brass and percussion ensembles at Wayne State College. Participate in the slam or just come to watch! 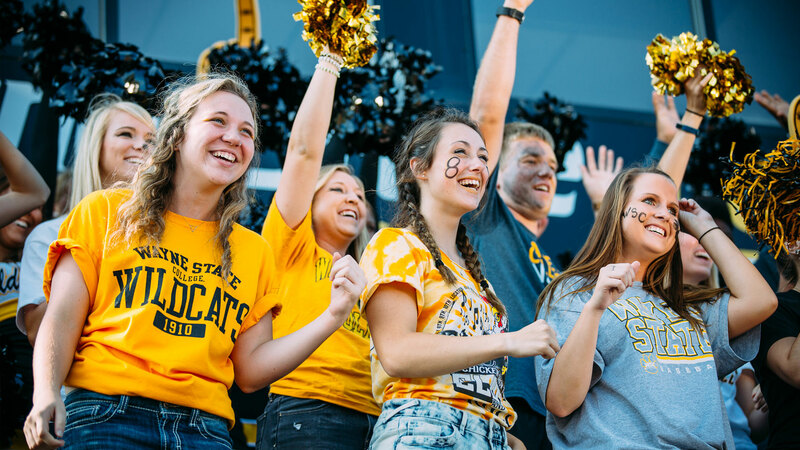 In addition to having the region’s most affordable tuition, Wayne State offers thousands of dollars in scholarships every year. 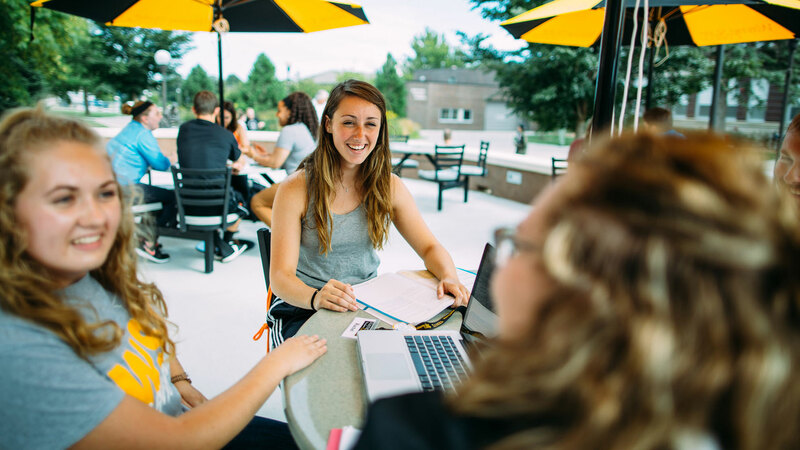 Learn more about scholarships and financial aid for your degree.